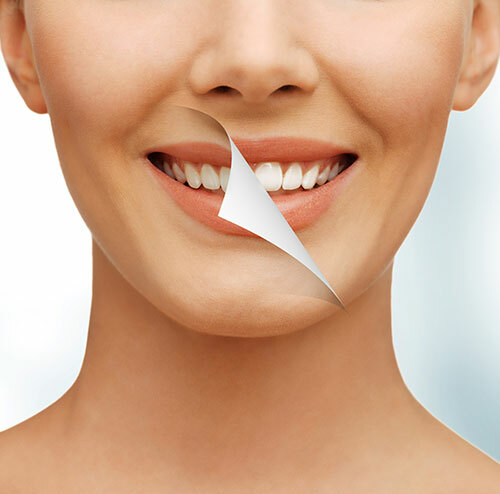 Everybody loves a bright white smile, and there are a variety of products and procedures available to help you improve yours. Some of these options include over the counter products such as strips and toothpastes. While these products may offer some improvement you need to use caution when using them. “Whitening” toothpastes often contain harsh abrasives that can scratch the surface of the enamel leaving it rough and more susceptible to future staining. Strips that are sold over the counter simply do not carry a strong enough active ingredient to provide any significant or long lasting result and can damage the edges of the gum line. Advantages are that they offer a better, more secure fit and they can be reused multiple times. 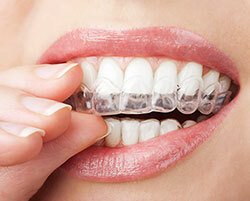 Main disadvantage is that impressions are required and the trays take 1-2 days to be made. Advantages include stronger ingredients than can be purchased over the counter, ease of use and lowest cost. The major disadvantage is that they are only good for single usage.